This year’s Game Developers Conference has provided plenty of news with implications across the industry, but the story with the most long-term implications for the business of making games has been a widespread discussion about unionisation. The focal point of these conversations was a panel called “Union Now?” hosted by IGDA president Jen MacLean. The panel was already under scrutiny from pro-union attendees due to comments MacLean made to USGamer earlier this week, where she suggested that more capital investment is a better path to improving the industry for workers than unionising. (She echoed those ideas in a separate interview with Kotaku.) In theory, the panel was meant to explore both the pros and cons of unionisation in the game industry. In practice, MacLean was the only voice questioning the efficacy of unions. Kotaku describe the tone of the room as overwhelmingly seeking change through unionisation, with repeated arguments in favour of organisation meeting consistent applause. Few would argue that the industry isn’t in need of change, but the question is how. There’s no currently no clear, specific plan for unionisation, and developers who want to unionise would have to decide whether to push for an industry-wide group, which might be difficult across international laws and differing studio cultures, or to organise locally. 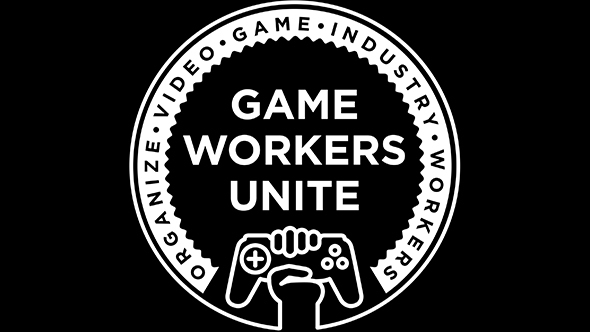 Game Workers Unite is a grassroots organisation which has sprung up around this year’s GDC, hoping to facilitate discussions between pro-union game industry workers. They don’t have a specific path forward, either, but they’re working to help developers anonymously communicate about what the right direction is, and how best to start organising.